Elan Yachts embody the sailing lifestyle and their passionate for it is evident in every model they produce. For over 70 years, the Slovenian-based boat builder has been on the cusp of innovation in the boating industry and has shown a true commitment to elevating the quality of each new yacht. Elan Yachts are even certified by Germanischer Lloyd, an independent classification society in Germany that conducts safety surveys on boats and yachts. This extra certification ensures that every Elan model is built to the highest standards of boat building and can withstand the toughest conditions. The Elan Impression series was designed to be a high-performance sailboat that would appeal to owners and charter companies alike due to the layout, comfort features, and overall craftsmanship of the boat. The new Elan Impression 45.1 encompasses all of the best attributes that Elan has to offer in a newly designed model that still keeps its traditional roots and DNA. 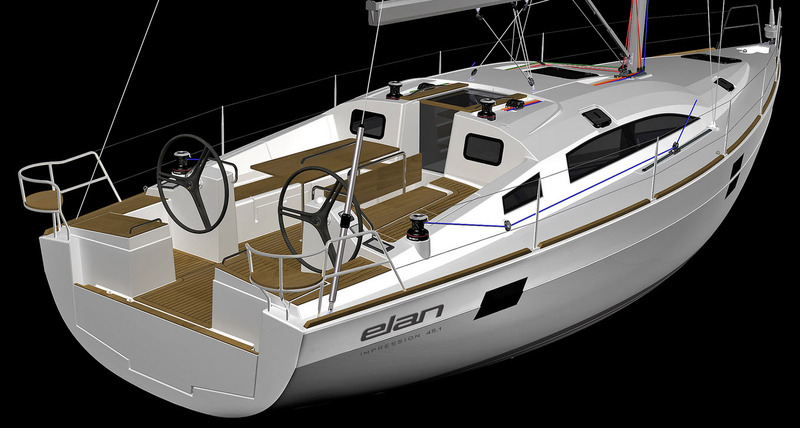 The most apparent changes offered on the new Elan 45.1 are centered around a more expansive cockpit. The Elan 45.1 has a longer and wider cockpit featuring twin wheels, a split cockpit table, and a sunbed that can be folded. Aft on the transom, Elan has installed two large cockpit storage boxes that can be converted to hold a BBQ grill, sink, and fridge. Owners even have the choice of choosing between a closed-off transom that has a large swim platform or a sportier, open-style transom. The Elan 45.1 is laid out efficiently and uses the available space strategically to offer more room as well as different potential configurations. Owners can order their Impression 45.1 with a layout designed for personal use or for charter groups. With new tax legislation passed, any owner purchasing a yacht for business purposes like Charter, may deduct 100% of the purchase price. Consult with your professional attorney or CPA for further details as Seattle Yachts offers no professional tax advice. The galley on board the Elan Impression 45.1 has been re-positioned forward and towards the front of the boat. This results in a larger navigation area and more space in the interior living accommodations. All of the furniture material used in the interior of the yacht is Iroko veneer framed with solid Iroko wood for a luxurious feel. As one of the top boat dealers and brokerage firms on the west coast, Seattle Yachts has the expertise and support team to help you through the ordering and build process of your new Elan Yacht. If you currently own a yacht, Seattle Yachts has the ability to take your trade-in or help you sell it through our industry-leading brokerage services. 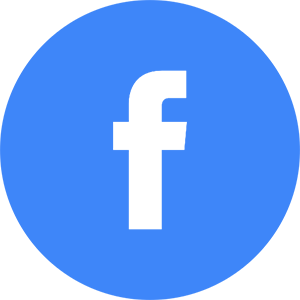 Find your closest Seattle Yachts location by visiting our Contact Us page.